Amsterdam is home to no fewer than 400 museums. 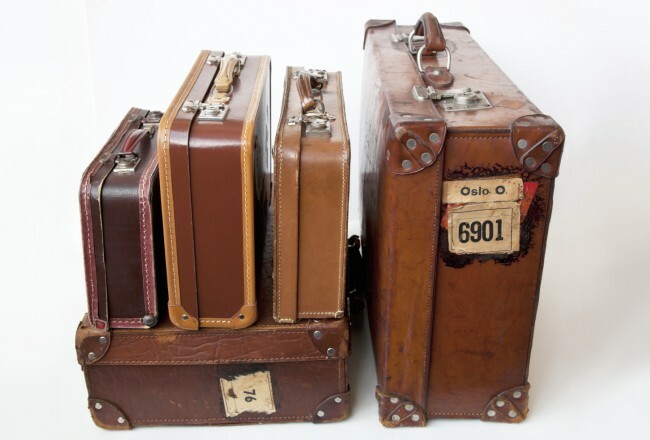 So how to choose which Amsterdam museums are worth a visit? Here are our top 10 choices. Amsterdam is home to no fewer than 400 museums, many of which display various exhibitions at one time. With this much on offer it can be difficult deciding what to see. For those who prefer not to consider all 400 options at the same time, the following ten museums provide a safe bet, offering diverse exhibitions of a consistent quality. The Rijksmuseum holds Amsterdam’s most impressive art collection by far. 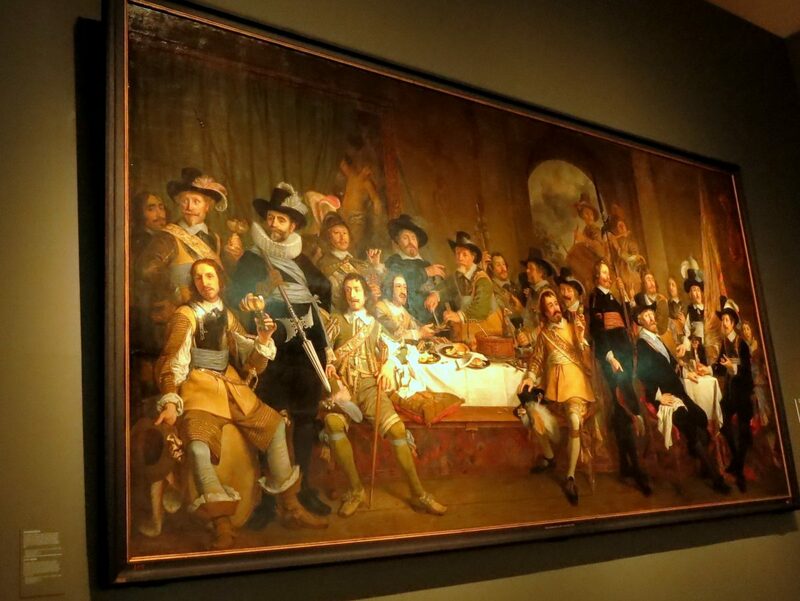 The museum owns over a million works of art, most of which are by Dutch 17th century masters, providing an overview of Dutch art and Dutch history of the period. Also housed at the Rijksmuseum is the national print library, Rijksprentenkabinet, as well as the largest art historical library in the Netherlands, featuring auction and exhibition catalogues, books, periodicals, and the museum’s annual reports dating back to 1885. The Rijksmuseum library shares a reading room with the Prentenkabinet where visitors can view prints, drawings, and photographs. The building alone, which features on the UNESCO heritage list, is well worth a visit. Take a (free) stroll through the gardens and take a look at the changing sculptures on display. 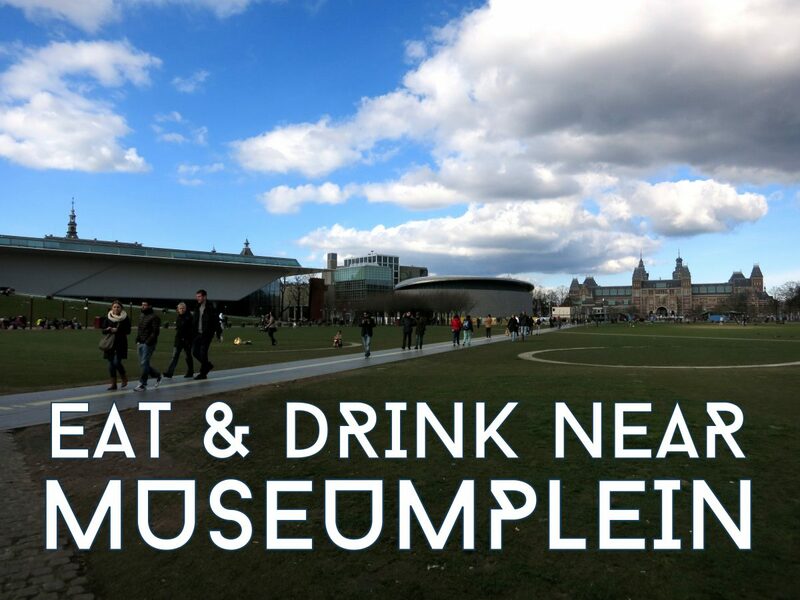 If you’re hungry after a visit to the museum you can visit the lovely cafe in the lobby or head to one of our favorite places to eat and drink around Museumplein. Get Rijksmuseum tickets online here. 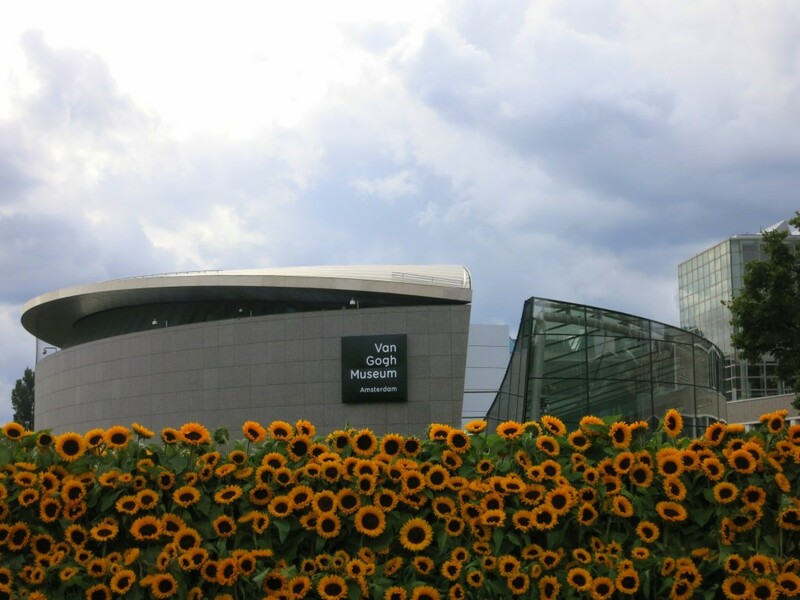 Holding the world’s largest collection of works by Van Gogh, the Van Gogh Museum is a testimony to the achievements of Vincent van Gogh and his artistic development. In addition to creations by Van Gogh, the museum holds an impressive collection of works by the painter’s contemporaries, friends, followers, and artistic predecessors, including many Impressionist and Post-Impressionist artists. Not only does the Van Gogh Museum hold Amsterdam’s second most impressive collection after that of the Rijksmuseum, but it manages to maintain an inspiring atmosphere and offers a variety of extra activities. Every Friday night the museum’s ground floor is transformed into a lounge bar hosting a diverse array of musical and artistic events, as well as occasional free guided tours. Get Van Gogh Museum tickets online here. The Joods Historisch Museum houses over 11,000 works of art by Jewish artists, as well as a collection of historical objects, and more than 43,000 books, brochures, documents, photos, audio and video materials relating to Jewish history. Only five percent of the museum’s collection is on display at any one time, ensuring a wide diversity in exhibits. Current management has been responsible for a succession of thought-provoking exhibits of international interest, often focusing on artistic development, major art movements, and social context. The museum is housed in a complex of seventeenth century synagogues. Get Jewish Historical Museum tickets online here. 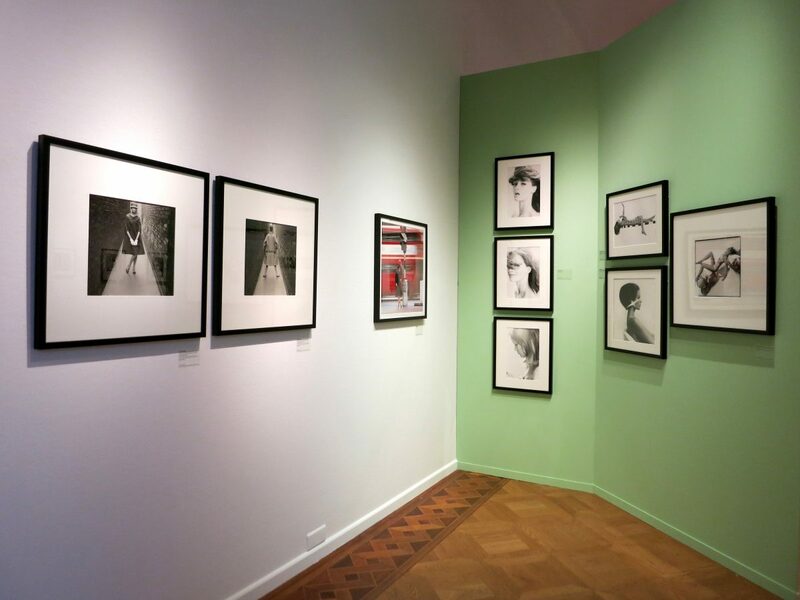 FOAM, or FOtografiemuseum AMsterdam, hosts regularly rotating exhibitions by both world-famous and up and coming photography, video- and multimedia artists. It also publishes a magazine on photography (FOAM magazine) and hosts an in-house print shop, as well as a library. In addition to the quality of the work on display, FOAM is worth a visit for its extra activities, which include free guided tours and discussions at the main building, as well as lectures, radio shows, and sometimes even popups. Get FOAM tickets online here. 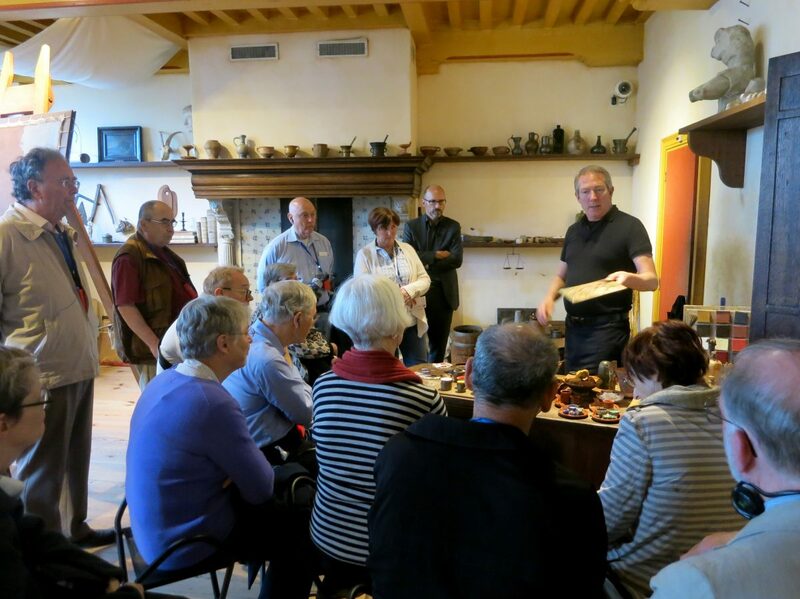 The Cobra Museum has firmly established itself as a leading authority on the Dutch Cobra movement and its ties to the international art world. The Cobra Movement was a European avant-garde movement active from 1948 to 1951. The name was coined from the initials of the members’ home cities: Copenhagen (Co), Brussels (Br), Amsterdam (A). The Cobra Museum holds a substantial collection of Cobra art and documentary material, and exhibits Cobra artists as well as their peers, illustrating both the Cobra movement and its place in art history in a broader sense. The exhibitions are often combined with cultural and education activities aimed at highlighting the social and historical importance of the Cobra art movement. In addition, the museum exhibits modern art which can be placed in the Cobra tradition. 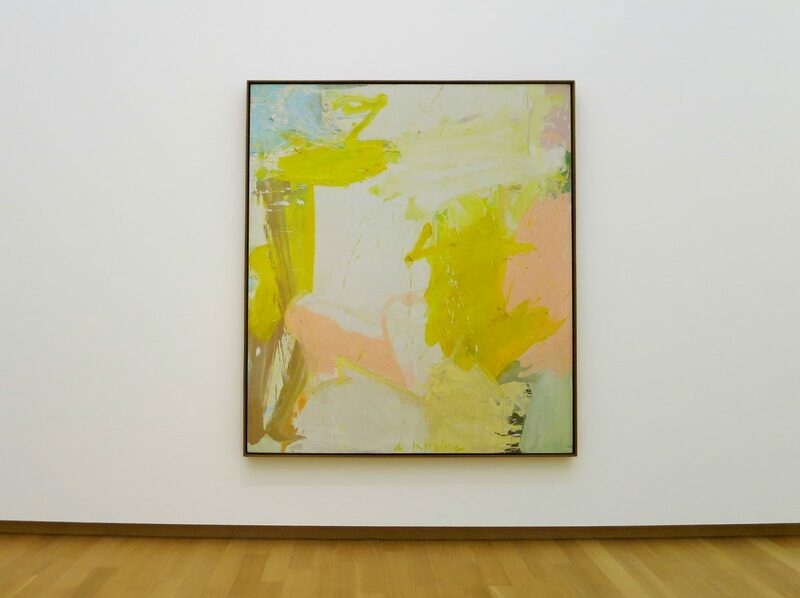 The Stedelijk Museum holds the largest collection of modern and contemporary art in the Netherlands, comprising around 90,000 works of art from various disciplines. Highlights include Bauhaus, Mondriaan, and De Kooning. In addition the Stedelijk holds an impressive collection of drawings and paintings by Kazimir Malevich, as well as post-impressionist work by Paul Cezanne, and a number of works by Vincent van Gogh. The museum aims to represent all significant movements in art and design of the 20th and 21st centuries and its collection rivals that of the Centre Pompidou and MoMa. The building, a design by A.W. Weissman, was undergoing refurbishment an an extension to the original structure for the past 3 years, but has recently reopened. This museum is a must-visit for the lover of modern art. 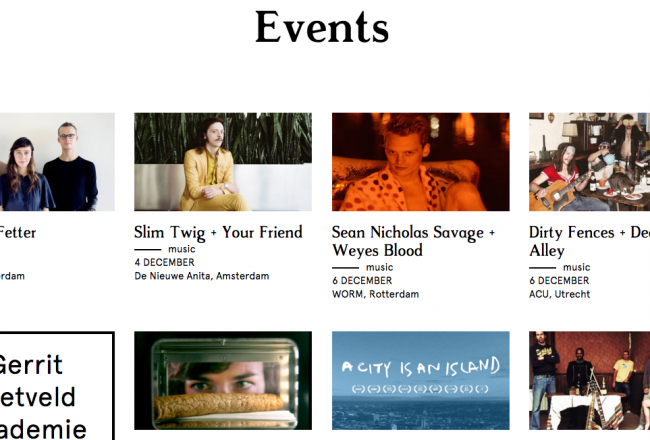 Get Stedelijk tickets online here. The Hermitage Amsterdam is a dependency of the Hermitage Museum of Saint Petersburg, housed in a historic building on the river Amstel. For centuries the building served as a retirement home, until a change in health care regulations in 2007 meant the facility had to move to a more modern location, freeing the building up for a new use. The Hermitage Amsterdam hosts one temporary exhibition at a time and changes exhibitions every six months. Be sure not to miss the Portrait Gallery of the Golden Age, a stunning exhibit of enormous paintings, and the Outsider Art Gallery. 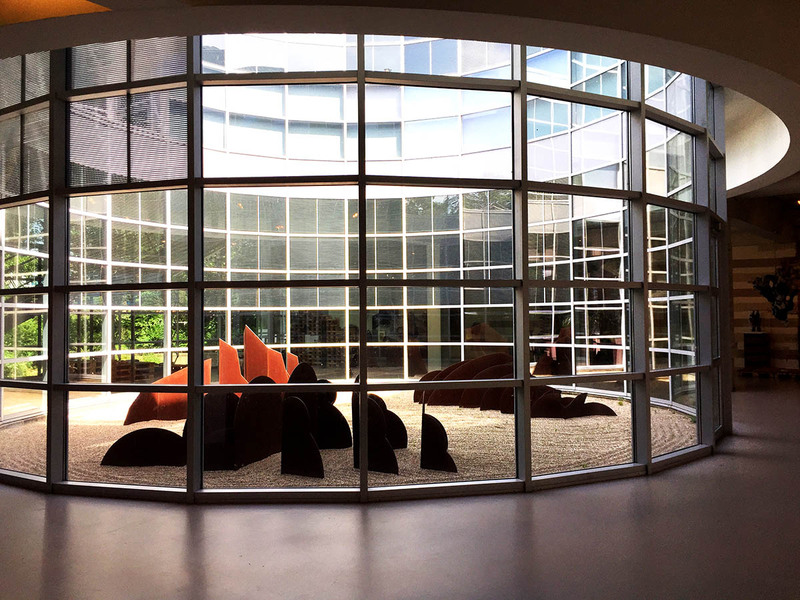 The museum’s increasingly popular study center is a great place spend a relaxing afternoon reading a book. The museum’s restaurant has a lovely terrace, making it a nice spot for people watching on sunny days, or head to Dignita in the Hoftuin on the opposite side for a quiet drink or snack in their garden. Get Hermitage tickets online here. Museum het Rembrandtshuis, located in the house where Rembrandt lived between 1639 and 1658, holds a collection of etchings, drawings, and copperplates by the master himself. Many of these creations were produced in this house which is portrayed as it was at the time Rembrandt lived there. In addition, the collection includes a number of paintings by Rembrandt’s teacher, his pupils, and several contemporaries, copies after Rembrandt and reproduction prints after his drawings and paintings. The museum currently strives to obtain a collection of graphic work by Rembrandt’s predecessors and his followers, as well as work by German and Austrian contemporaries. Important recent acquisitions include work by Jan Lievens and Johannes van Vliet, as well as work by Christian Wilhelm Dietrich, Georg Friedrich Schmidt. Get Rembrandthuis tickets online here. After Het Rembrandthuis head to nearby Betty Blue, Soup en Zo or Cafe de Sluyswacht for quick refreshments. 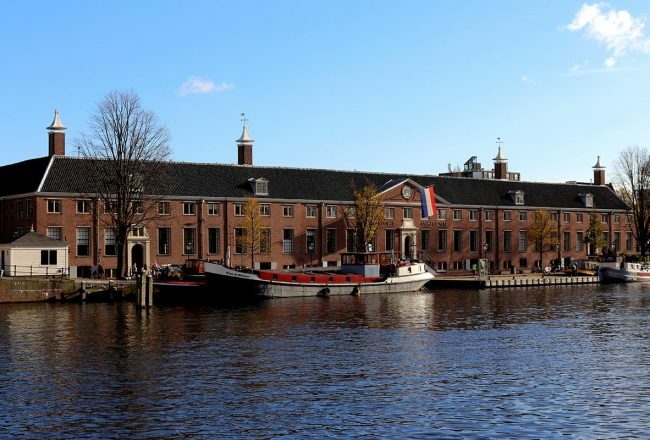 The archaeological museum of the University of Amsterdam, the Allard Pierson Museum houses a collection of artifacts from ancient Egypt, the Near East, the Greek World, Etruria, and the Roman Empire. Ancients civilizations are revived here and both art objects and utensils, dating from 4000 BC to 500 AD, provide an impression of everyday life, mythology and religion in Antiquity. The museum also holds a number of scale models of ancient temples and buildings. The Ancient Egypt department includes a room entirely dedicated to death and the rituals surrounding it, displaying sarcophagi and mummies. A collection of copies of Greek and Roman statues can only be seen as part of a guided tour. Get Allard Pierson tickets online here. The Tropenmuseum is one of Europe’s leading ethnographic museums, hosting permanent exhibitions as well as an ongoing series of temporary exhibitions including both modern and traditional visual art, photographic work, music, objects, and film. The permanent collections display material from and on Southeast Asia, Oceania, Western Asia and North Africa, Africa, and Latin America. The museum has recently undergone extensive renovation and reorganization and is now more up to date with the modern world. In addition the Tropenmuseum hosts lectures, films, guided tours, musical performances, theatre, as well as family activities. Also consider having a meal at the new De Tropen restaurant or pop nearby to De Biertuin or Brouwerij ‘t IJ. Get Tropenmuseum tickets online here. 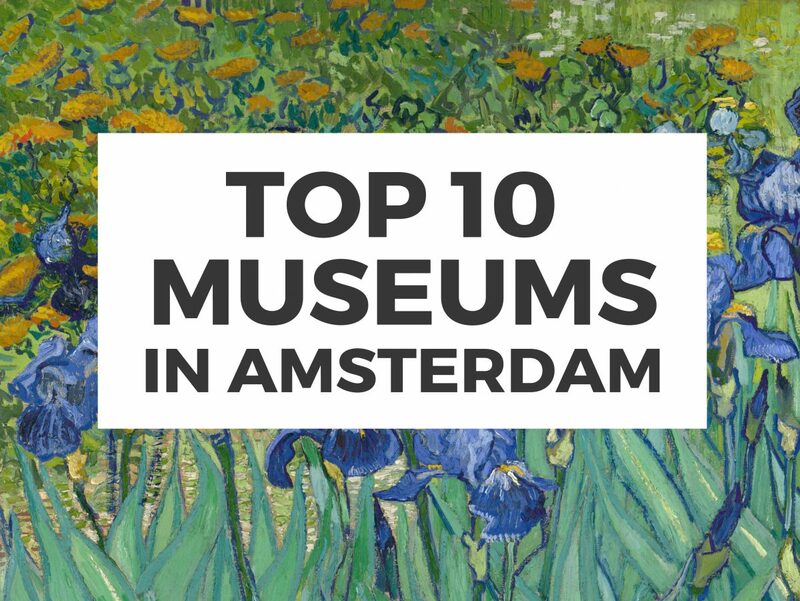 What are your favorite museums in Amsterdam? 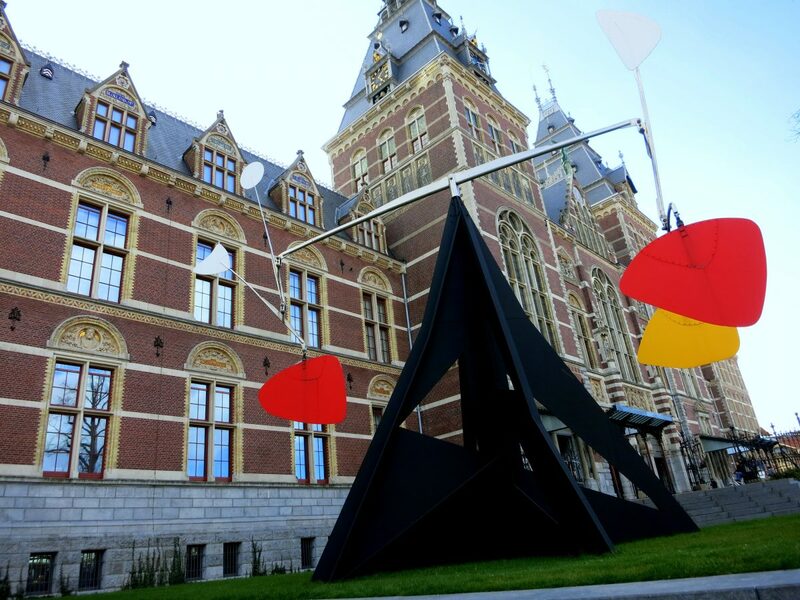 VISITING VAN GOGH, RIJKSMUSEUM AND STEDELIJK AROUND MUSEUMPLEIN AND FEELING HUNGRY? HERE’S WHERE TO EAT AND DRINK NEARBY. Museum lovers: check out Best Museums in the World to find your new favorite museums all across the globe!